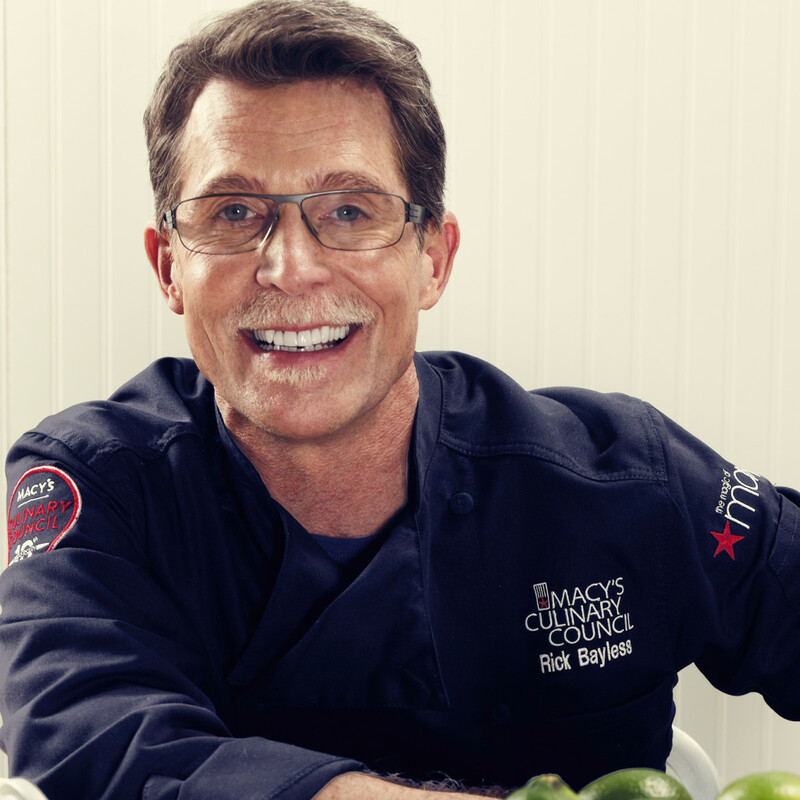 By any measure, Rick Bayless is one of America's most high profile chefs. Inspired by the cuisines of Mexico, his Chicago-area restaurants, including Frontera Grill, fine dining restaurant Toplobampo, and fast casual Xoco, have won numerous awards. 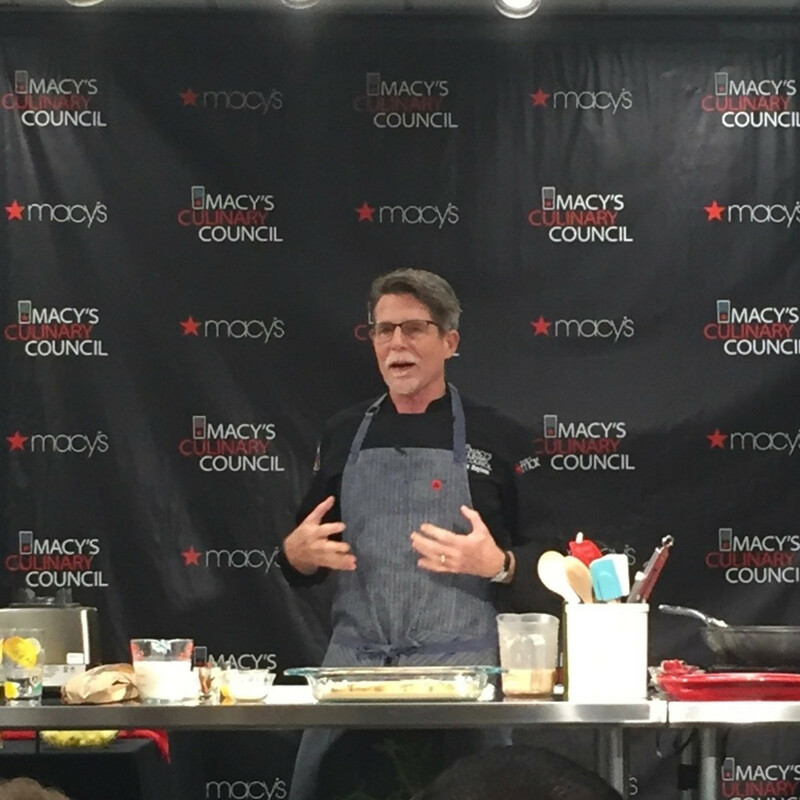 Bayless has won his share of accolades, too, including seven James Beard Awards and the first season of Top Chef Masters in 2009. 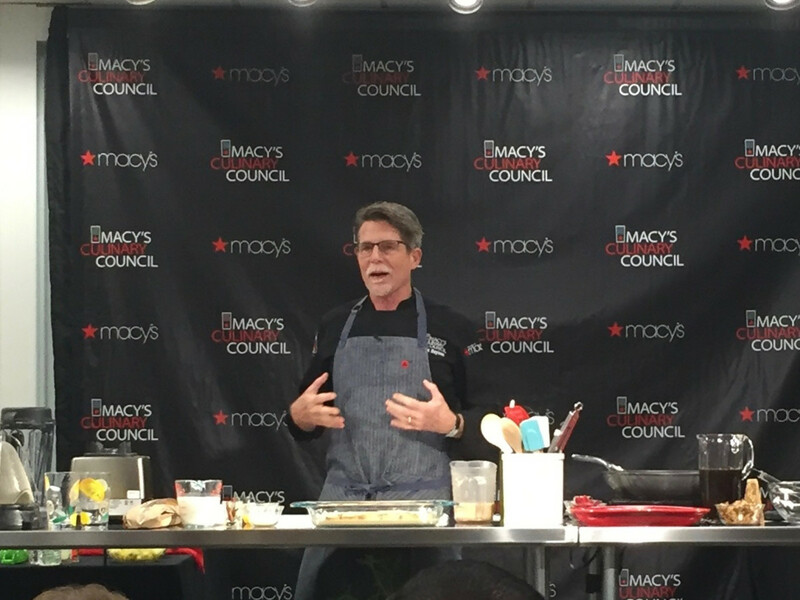 As part of his role on the Macy's Culinary Council, a group of celebrity chefs who contribute recipes and cooking tips to the department store, Bayless spent part of Saturday at the company's store in The Woodlands Mall. 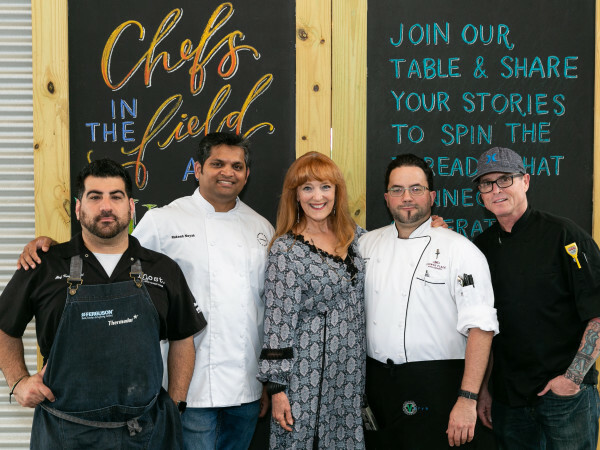 Prior to a one-hour cooking demonstration of recipes from his 2015 cookbook More Mexican Everyday: Simple, Seasonal, Celebratory, Bayless spoke to CultureMap about Houston, his good friend Hugo Ortega, and the reasons Baja California inspired his upcoming restaurant Leña Brava. CultureMap: Are you dining at any Houston restaurants while you’re here? 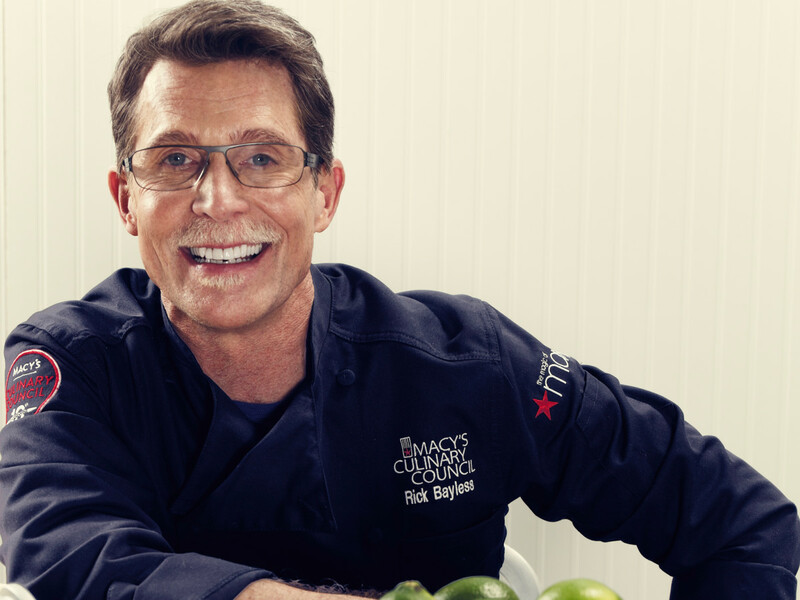 Rick Bayless: I’m in and out in one day. I’m super angry about that, but I have to be back for something in the morning in Chicago. I couldn’t even spend the night to do this. I’m going to a bar before I go to the airport, however, that I haven’t gotten to before. I’m a little embarrassed to say I haven’t been there. It’s called The Pastry War. I’m really sorry I hadn’t been to it before, but I’m going to change that today. 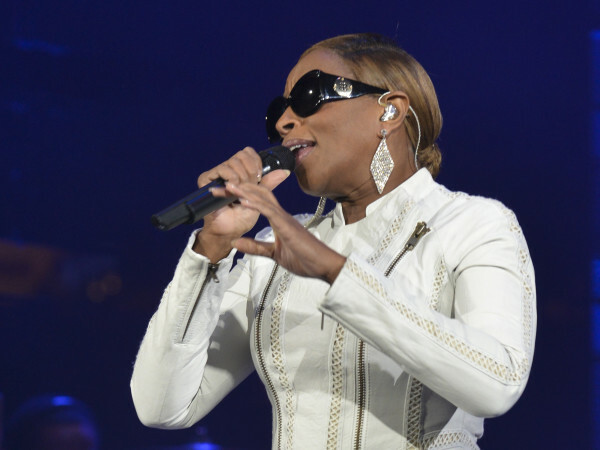 CM: How much do you know about Houston’s food scene? RB: I have to say that everything I’ve been reading recently is that there’s an incredible explosion. I am friends with Hugo from Hugo’s. We’ve been in lots of places together, and I’ve had a chance to eat there. Last time I was here I also went to Underbelly, and that was amazing, really great food. I have had a chance in years gone by when I’ve been here to check out some of the ethnic food scene with Robb Walsh. That was kind of fun, little places that specialize in one thing. What is really remarkable to me is just how incredibly international the scene is here. You’ve got all these different groups of people that have emigrated to live here or have ended up here. That creates a really interesting food scene. Then you’ve got all these great young chefs that are doing their thing. I think it always helps as a chef if you grow up in a sort of multi-ethnic place, because just what you eat is much more varied than if you grow up in a place with one type of food. I think that’s really cool, and it’s showing now in the kinds of restaurants that you’re getting from the young chefs here in Houston. CM: You mentioned Hugo Ortega. He’s a James Beard Finalist for the fifth year in a row. 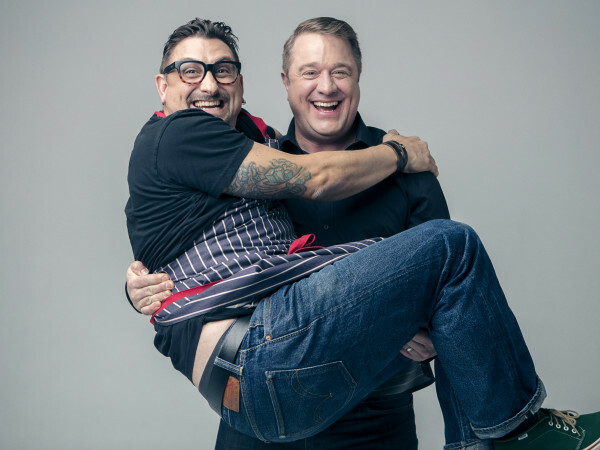 What do you think he has to do to breakthrough and win Best Chef Southwest? RB: That’s a good question . . . I don’t know the answer to that. I know it helps to always be out there, but Hugo’s always out there doing a lot of events. He’s getting to know people, and people come and eat his food and love it. You just have to keep on keeping on. I always say it’s actually better not to win but to get constantly nominated, because that way your name is up on that screen in front of everybody and they don’t forget who you are. Once you’ve won it you’re never seen again there. You’re kind of last year’s news. I’m actually happy for him that he keeps getting nominated. CM: You just announced a new restaurant on Friday. What about Baja California made it seem like the right fit for your next concept? RB: As I said in the announcement, I’ve always been huge into live fire cooking. I grew up in a barbecue restaurant in Oklahoma City. Of course, that’s all based on live fire cooking. It’s just part and parcel of who I am. When we opened Frontera Grill 29 years ago next week, the first thing I bought was a wood-burning grill. I didn’t want a gas grill, I didn’t want a charcoal grill. I wanted a wood-burning grill, because I love the flavor wood gives to things. Over the last few years, I’ve spent a lot of time down in Baja, especially in the wine growing region. It’s just exploded down there in terms of chefs who are interested in that place, the wineries that are there, and the number of wineries opening restaurants. One thing they all have in common is they really celebrate the fish from there. The fish is unbelievable. Some of the richest waters in the world, and they cook it all on wood fire. I thought, "that sounds like me," and we don’t have a restaurant that focuses on fish. I’ve always wanted to be able to do that, because the cuisine of fish is different than the cuisine of meat in Mexico. Meat tends to go either to the long, slow cooking like barbacoa and cochinita or it goes with a lot of the heavier moles and pipianas. But the fish is always light, fresh, immediate, and I wanted to be able to do a restaurant that reflects that. The fact that Baja is such a crazy melting pot — most people can’t believe what a melting pot that is — because the rest of Mexico is not so much that. 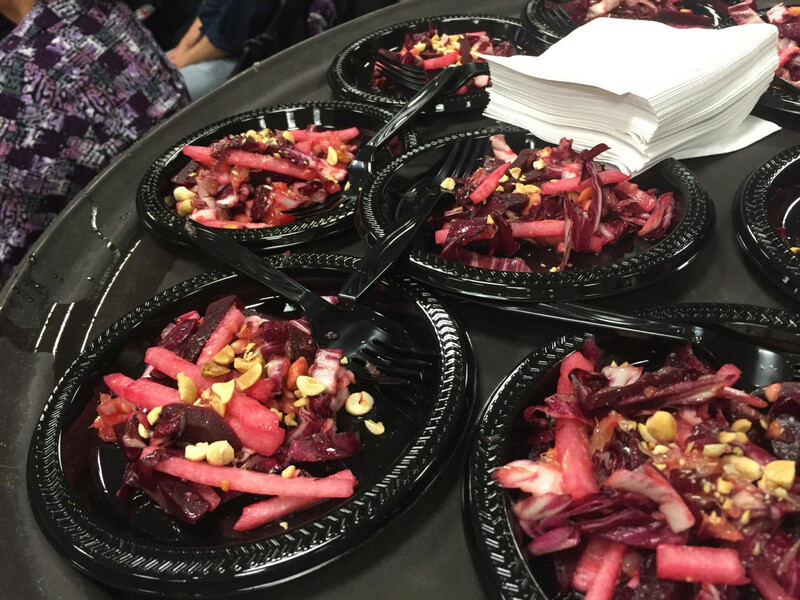 Mexican cuisine has always been a cuisine that’s opened its arms to all kinds of flavors. As soon as the Spainards came, all of a sudden there was this fusion going on between Spanish ingredients and Native American ones. Then, they started the trade with Southeast Asia, and that came through the port of Acupulco. The next thing you know you’ve got all of the East Indian spices coming to the cuisine. In fact, they still make tortillas in tandoor ovens in the southern part of Mexico, because there was all that trade back and forth. It doesn’t surprise me there was all this Asian influence, because so many Asians settled in Baja. I like that aspect of things, too. It’s going to be an interesting restaurant, I think. 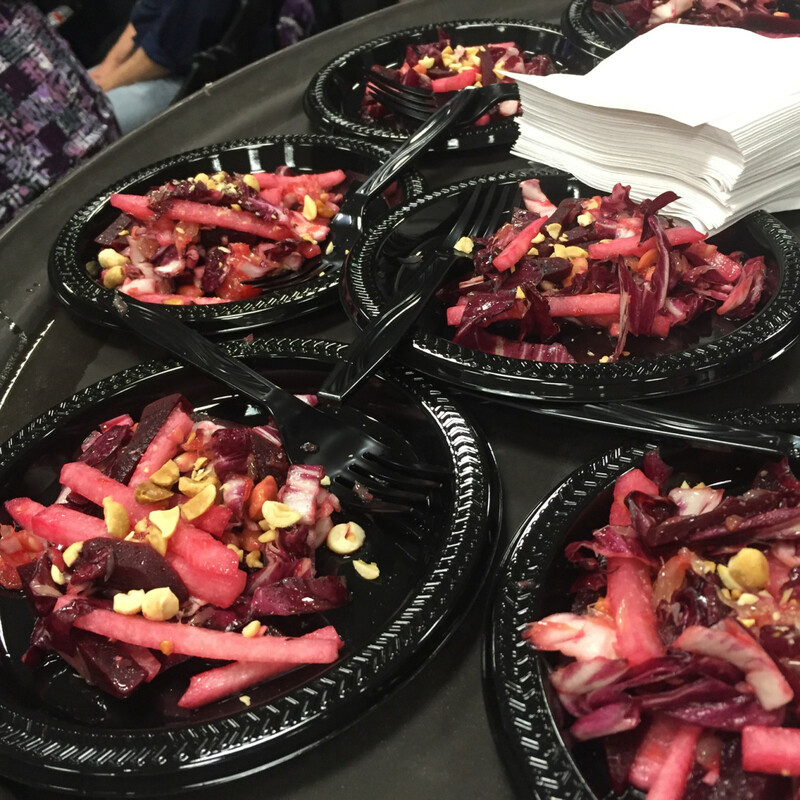 CM: What will you be cooking as part of today's demonstration? RB: I've never done this before, but I was asked to focus on what you can do for brunch. I'm teaching a bunch of things that I think go good together for brunch . . . I'm not going to tell you. I'm going to let you see what it's all about. CM: Rick Bayless, thank you very much.